Aeternity is a blockchain technology platform with a focus on being efficient, transparent, and scalable while providing features such as smart contracts and distributed governance. 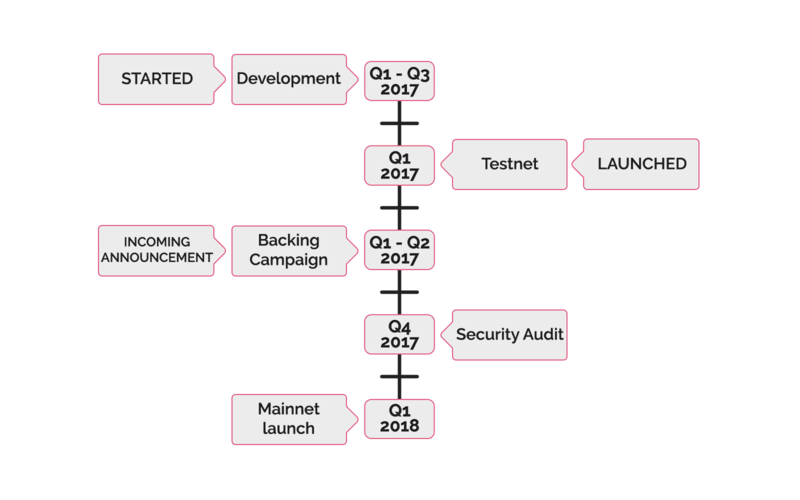 Aeternity smart contracts can bring features such as micro transactions, trustless exchanges, financial technology for banking, and much more while also being scalable and efficient. All smart contracts exists off-chain in a state channel so that the Aeternity blockchain doesn’t get weighed down. State channels are also beneficial in that they allow virtually unlimited instant private transactions to take place. Oracles exist on Aeternity, allowing real-world data to be integrated with the blockchain. A hybrid Proof-of-Work and Proof-of-Stake consensus is used. Aeternity (AE) is the digital token used to pay transaction fees and power the features of Aeternity.